This is crochet baby outfit, made to fit a baby 52-56 cm body height, age up to 3 months, weight 3 - 5 kg. An outfit is perfect for everyday wear. This is also a perfect baby shower gift or a hospital gift. The sweater features a three-button closure. 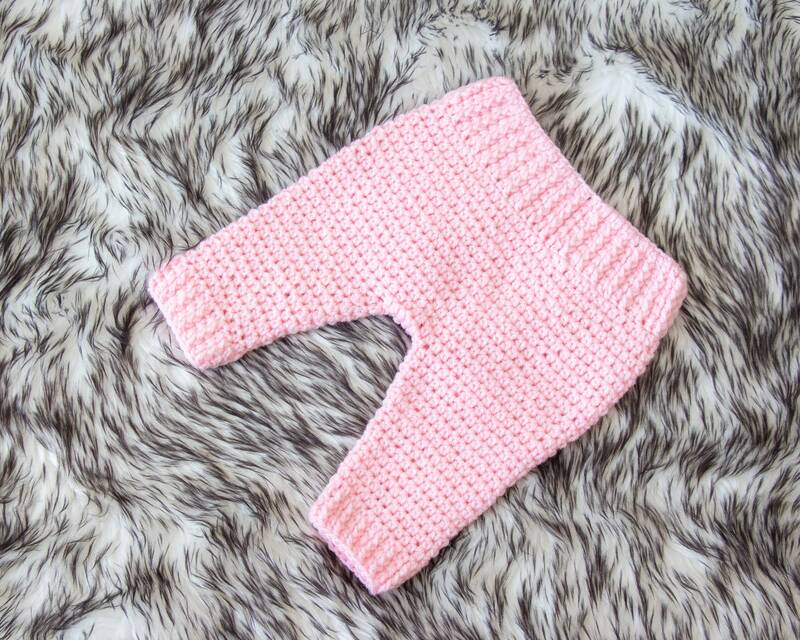 This outfit is made from soft baby yarn (this is a very special yarn for newborn babies, perfect for their delicate skin). 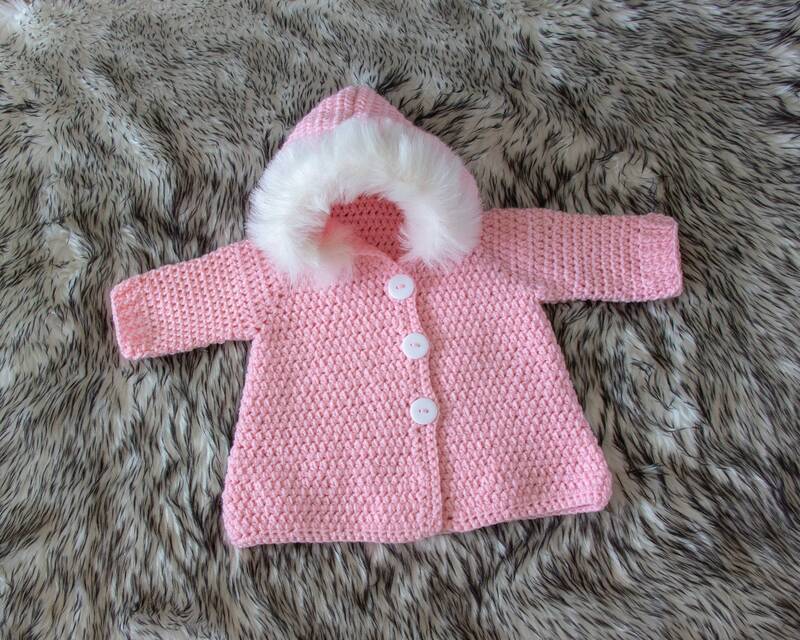 Ready to ship ONLY this one in pink and in 0-3 months size. 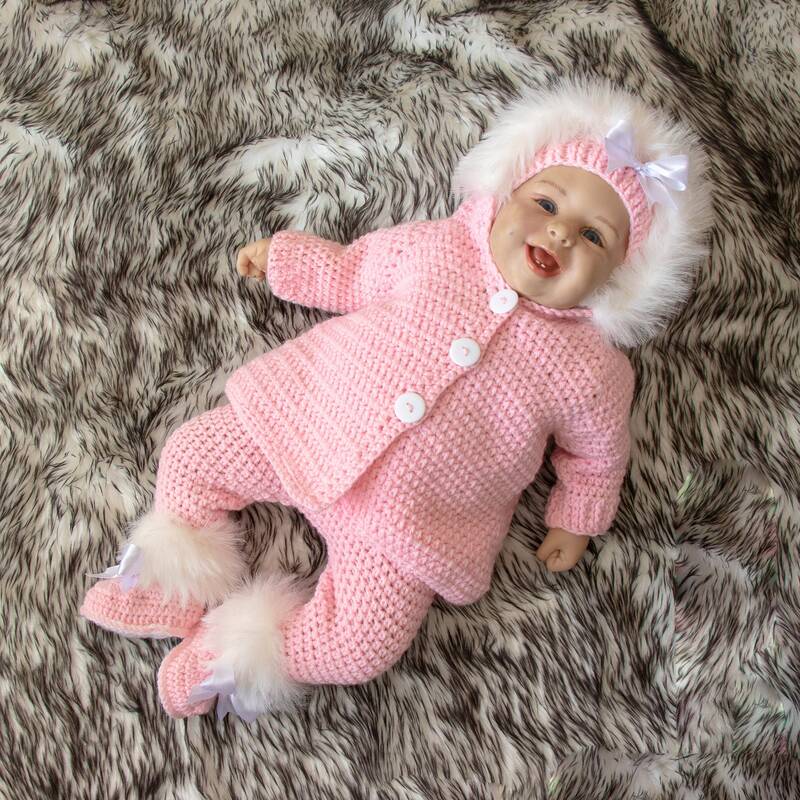 This outfit includes - Hooded baby sweater with fur trim, pants, hat & booties.